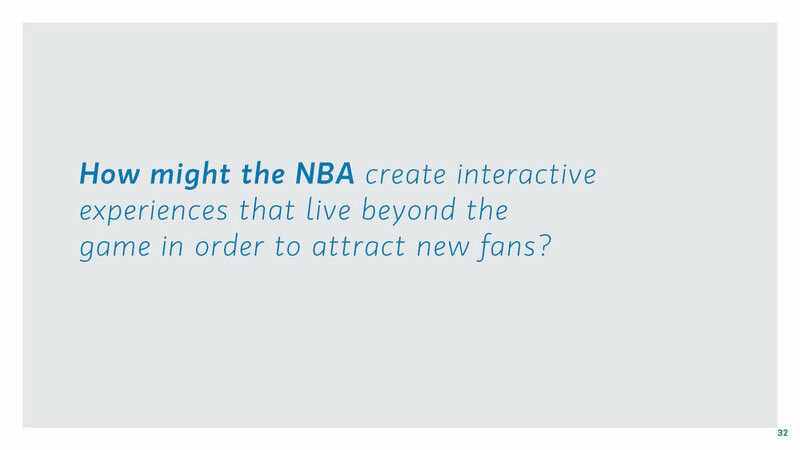 Copy of FOSTERING FAN ENGAGEMENT — . 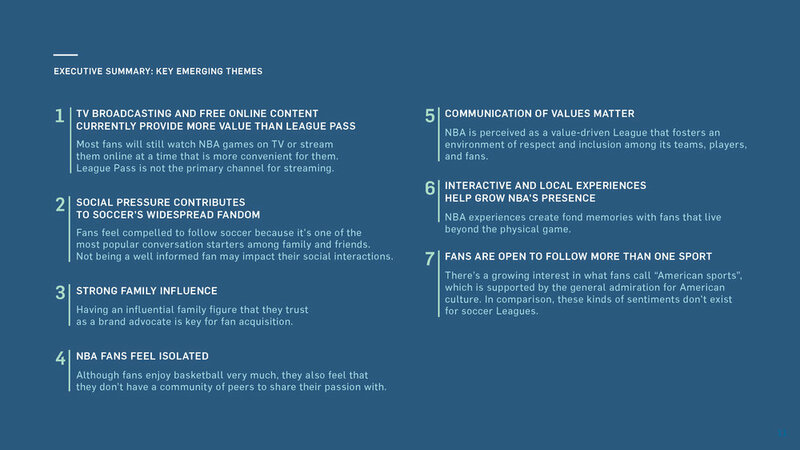 The objective was to identify opportunity areas within the NBA’s digital properties to create a more engaging and immersive fan experience. 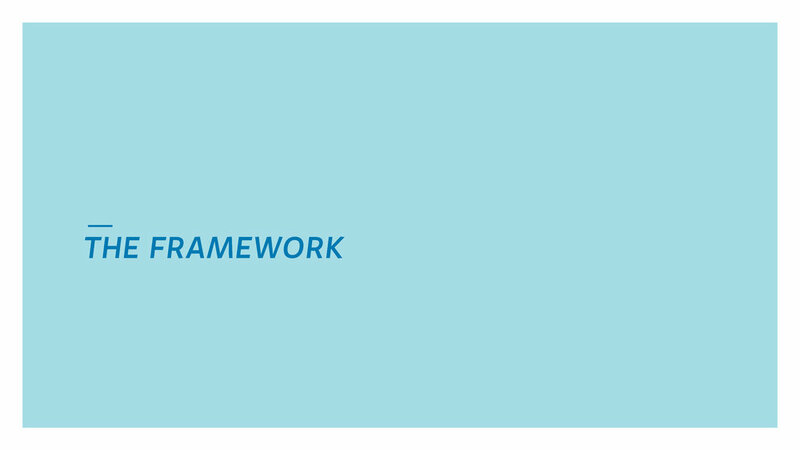 The handbook was used as a tool to identify opportunities to improve the experience and prioritize the enhancements that needed to be made. 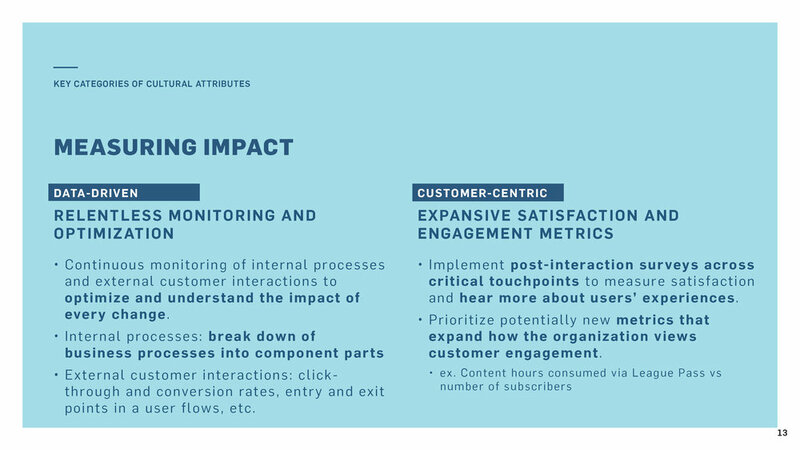 It also helped inform how the experience would be revamped to meet and exceed customer expectations based on the competitive landscape. 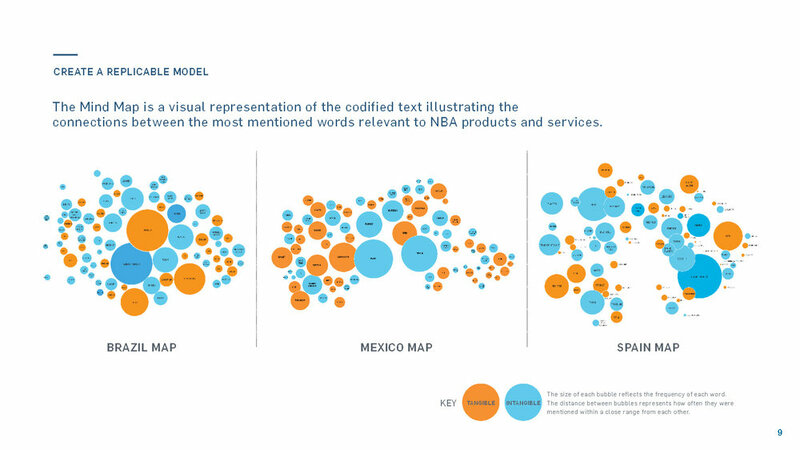 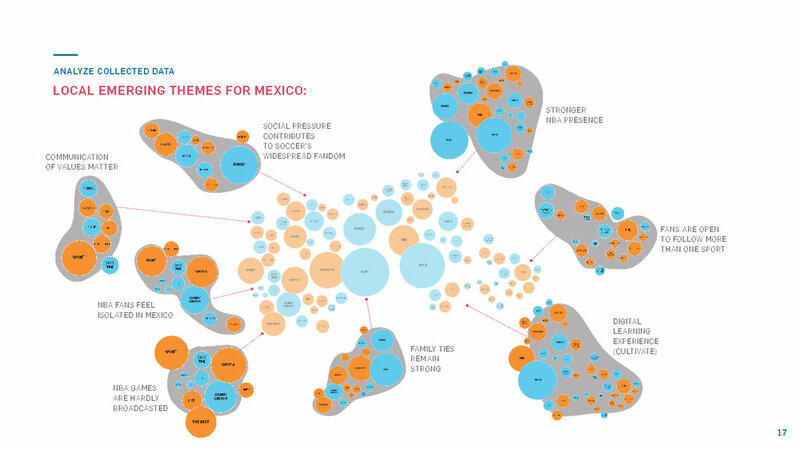 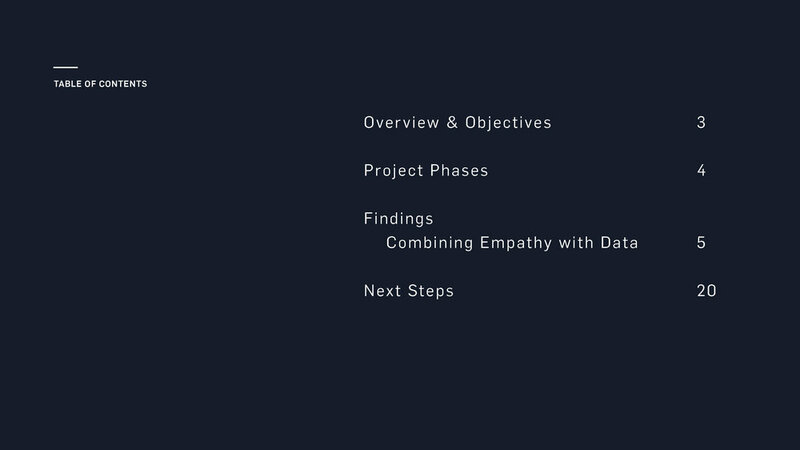 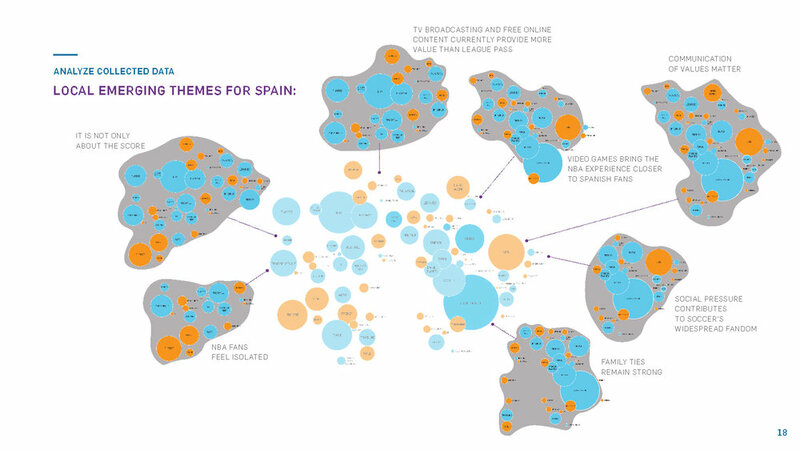 As part of a broader Customer Data Strategy program, this initiative consists of an in-depth analysis of cultural and behavioral fan data, 3 key international markets for the NBA. 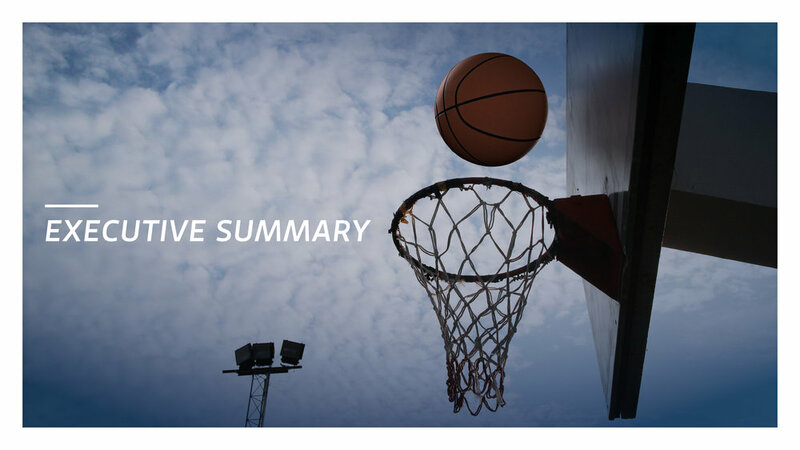 A self-service tool that can be leveraged across the organization to collect fan data at events and other league or partner activations. 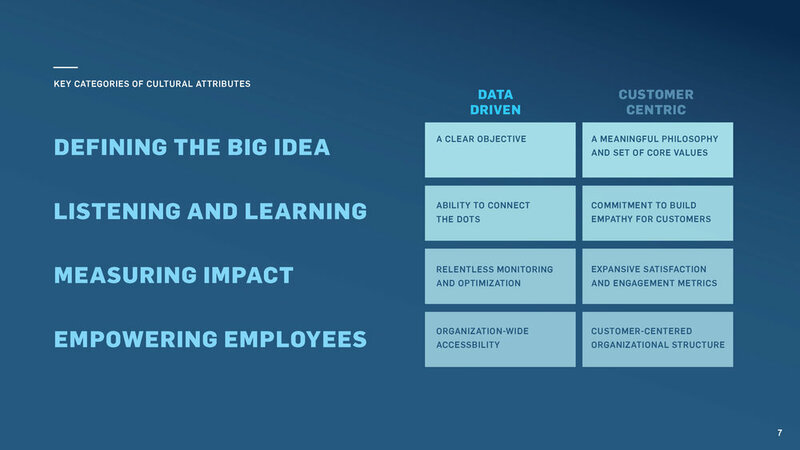 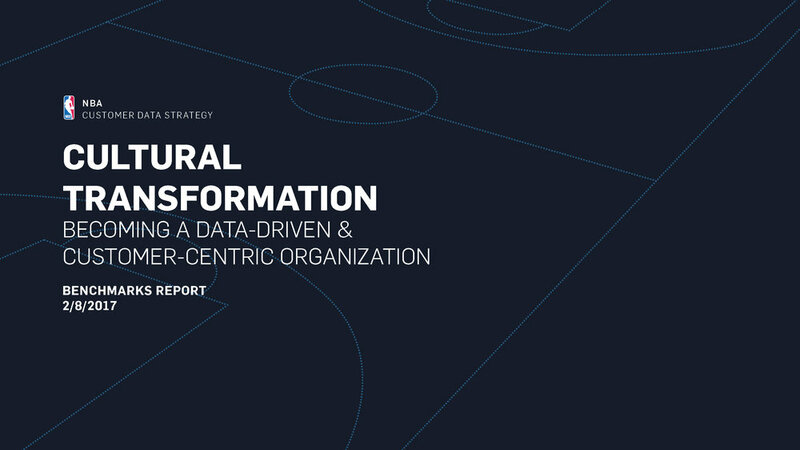 Strategy to turn the NBA into a data-driven and customer-centric organization.